A private dormitory in Istanbul’s Esentepe district has become home to junkies while it has been ransacked by unknown suspects on multiple occasions since the residence was seized as part of an investigation into the Gülen movement in the aftermath of the coup attempt. Opened to provide accommodation for male students at the now-closed Fatih University in 2012, the dormitory was taken over by the government after the coup attempt, for which the state institutions blame the Gülen movement despite the latter’s denying any involvement. 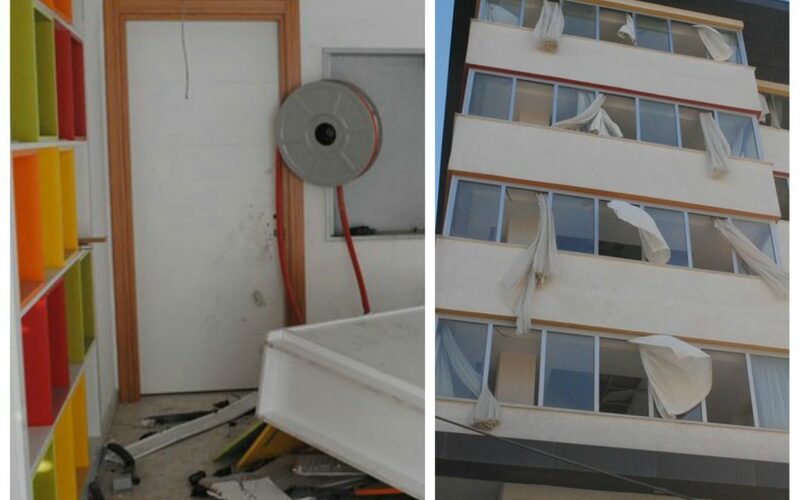 According to the main opposition Republican Peoples’ Party (CHP) Esenyurt branch head Ali Gökmen, televisions, air conditioners, curtains, beds and even a power generator was stolen from the dormitory after the building was cleared from its old management. The state-run Savings Deposit Insurance Fund (TMSF) said early December that a total of 691 companies have been seized by the government due to their alleged links to the faith-based Gülen movement so far. Meanwhile, several media reports earlier claimed that supporters of the ruling AK Party had carried out brutal attacks on properties of the movement sympathizers.